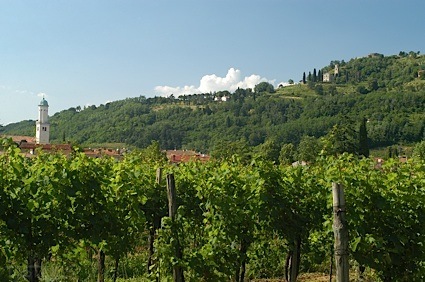 Bottom Line: A perfumed Pinot Noir with lip smacking acidity; needs no excuse to sip. 92 • Lobo 2013 Atlas Peak, Cabernet Sauvignon, Napa Valley 14.5% (USA) $80.00. 93 • Lobo 2013 Wulff Vineyards, Cabernet Sauvignon, Napa Valley 14.5% (USA) $58.00. 91 • Lobo 2015 Wulff Vineyards, Chardonnay, Napa Valley 14.7% (USA) $60.00. 90 • Lobo 2014 Wulff Vineyards, Pinot Noir, Napa Valley 14.2% (USA) $45.00. 93 • Lobo 2014 Wulff Vineyards, Cabernet Sauvignon, Atlas Peak, Napa Valley 14.5% (USA) $80.00. 91 • Lobo 2014 Wulff Vineyards, Cabernet Sauvignon, Napa Valley 14.8% (USA) $64.00. 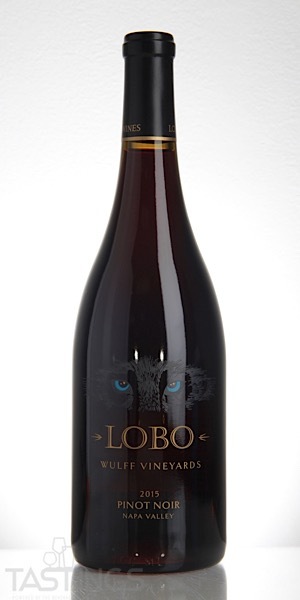 92 • Lobo 2014 "Howl" Wulff Vineyards Custom Red Blend, Napa Valley 14.8% (USA) $65.00. 91 • Lobo 2016 Wulff Vineyards, Chardonnay, Oak Knoll District, Napa Valley 14.7% (USA) $60.00. 87 • Lobo 2016 Wulff Vineyard, Chardonnay, Napa Valley 14.7% (USA) $60.00. 92 • Lobo 2017 Wulff Vineyards, Chardonnay, Napa Valley 14.7% (USA) $60.00. 90 • Lobo 2015 Wulff Vineyards, Pinot Noir, Napa Valley 14.2% (USA) $45.00. Lobo 2015 Wulff Vineyards, Pinot Noir, Napa Valley rating was calculated by tastings.com to be 90 points out of 100 on 11/12/2018. Please note that MSRP may have changed since the date of our review.